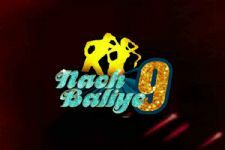 Nach Baliye 8 is a dance reality show which ropes in celebrity TV couples for a dance face-off. Read more..
Did NB changed your opinion about any celeb? Woah! This 'Qubool Hai' actress to be in 'Nach Baliye' with her husband? 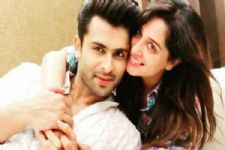 #AnniversarySpecial: 5 Times when Dipika & Shoaib proved that they are soulmates! 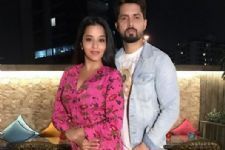 Nach Baliye's New Season to have EXES Dancing with each other? 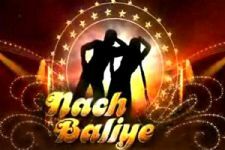 Nach Baliye 8 TV Show forum is a very active community of Indian television viewers worldwide discussing Star Plus's Nach Baliye 8 TV Show. Our forum currently has over 523 active discussion topics about the show. 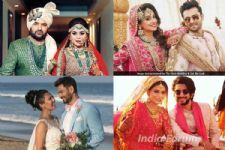 And you will also find all the latest Nach Baliye 8 videos, news, cast, synopsis, photo gallery, and much more only on India-Forums.com.